Emerging and expanding businesses often want to buy land and build a new facility. They may want to purchase an existing building – perhaps they have been leasing a facility and their business has outgrown that space. Maybe the business needs to expand or renovate its building, or buy new machinery so it can utilize the latest technology to remain competitive or land a new contract. BEFCOR works in partnership with a bank or private lender that loans 50% of the project amount and usually is secured by a first lien position. The SBA 504 loan provides up to 40% of the project financing, secured by a second lien on the assets financed, and supplements the bank’s 50%. The business contributes the remaining amount to complete the project. Variations can occur, based on eligibility and specifics of the project, but the program is often described as 50%-40%-10% financing, meaning the bank offers 50%, the SBA 504 program provides 40% and the business contributes the remaining 10%. What are the advantages of a 504 loan? SBA 504 loans offer competitive, low fixed-interest rates, a low down payment (as little as 10%), AND a 10- or 20-year term. With a first lien on collateral, the bank is well-secured, which normally allows the bank to offer favorable interest rates and terms for the 504 projects being financed. The result is a financing solution that will likely be more favorable to the business than other available options. Interested in learning more about SBA loans? Ready to start the loan process? Here are a few simple steps to get you started. 1). Check our Borrower FAQs for the answers to common questions about our lending process. Note: These documents require Adobe to view, print, modify, or save. Need Adobe? Download it free. 3). Contact us with any questions about the loan process or completing an application. After an SBA 504 loan is made, you can count on BEFCOR to remain an advocate as your business continues to grow. BEFCOR is responsible for servicing your SBA 504 loan from the time of origination until the loan is paid in full. We maintain contact with our borrowers.  While another organization contracts with SBA to collect monthly loan payments, BEFCOR is your primary contact. Proof of hazard insurance for the project collateral (annually): A copy of the insurance binder showing continued coverage specifying BEFCOR and SBA as the mortgagee/loss payee. Jobs creation form (one time, at the second anniversary of your loan): BEFCOR will send a form to you. SBA uses job creation data from all SBA 504 borrowers to demonstrate the effectiveness, economic development and job creation to Congress. Periodically, we will visit you and your business, usually annually or bi-annually. We will set up a time that is convenient. The visit is an excellent opportunity to discuss additional expansion funding or servicing needs of the business or its affiliates. Subordination of SBA collateral to permit refinancing for business growth, expansion or change in senior lender. Recognize organizational structure changes of the borrower. Loan assumptions where the business relocates or is sold. Qualified buyers can assume the loan, often with the release of original obligors. Deferment of monthly 504 loan payment(s) if the business is facing short-term financial challenges. Changes to the account used for the automatic draft of the 504 monthly payment. Prepayment near semi-annual dates is preferred and is less expensive. Call us as soon as you know you may be prepaying so we can help you determine the best time to prepay. Prepayment calculations will include all payments up to and including the one due for the semi-annual date. All deferred catch-up plan payments, overdue payments, late fees and any other costs or fees incurred will be included. Prepayments can only be scheduled during a window of time each month. Per your loan agreement, 30 days advance notice must be provided so that the prepayment date can be scheduled. Prepayment premiums or penalties, which are fully described in loan documents, will be incurred on all 504 loans prepaid prior to the midpoint of the loan (10 years on loan with a 20-year maturity and 5 years on a 10-year maturity 504 loan). Because the amount of the penalty is related to the interest rate, the penalty is often less than perceived. A prepayment estimate will be provided to you soon after the prepayment date has been established. The actual prepayment amount must be wired within the specified time. Additional Questions? Review our Borrower FAQs here or Contact Us.